With a combined 44 years in the golf business, Five Star partners Matt, Larry, Steve and Shawn can help you navigate the many golf cart and cart customization options, ensuring that you find a golf cart solution that works for you, and establishing what we hope will be a lifelong relationship. Consumer golf car sales and service for New York, New Hampshire, Massachusetts, Maine, Rhode Island & Vermont. Golf courses are just one of the many types of business that can benefit from the use of a golf cart or utility vehicle. Our extensive line of customizable carts guarantees that we can provide a cart to suit the needs of any business or institution. Commercial golf car sales and service for New York, New Hampshire, Massachusetts, Maine, Rhode Island & Vermont. If you need a fleet of modern, full-featured golf cars or utility vehicles, Five Star Golf Cars can help. As the only authorized EZ GO golf car distributors for New England and Eastern NY, we carry the full range of EZ GO cars, the cars chosen by 8 of the top 10 courses in America. Fleet golf car sales and service for New York, New Hampshire, Massachusetts, Maine, Rhode Island & Vermont. 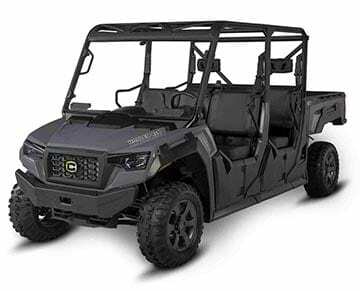 Do you need a golf car or several for a day, a week, or a few months? 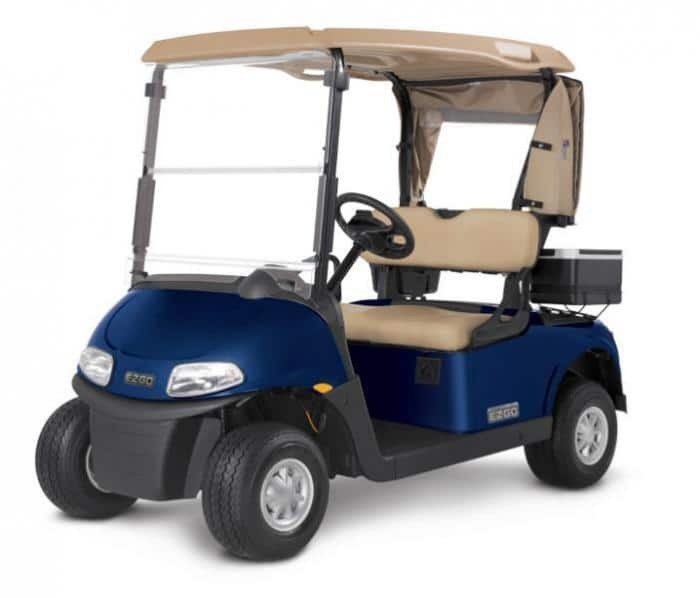 We offer a variety of carts that will help you fill your golf cart rental needs, and for a reasonable price. 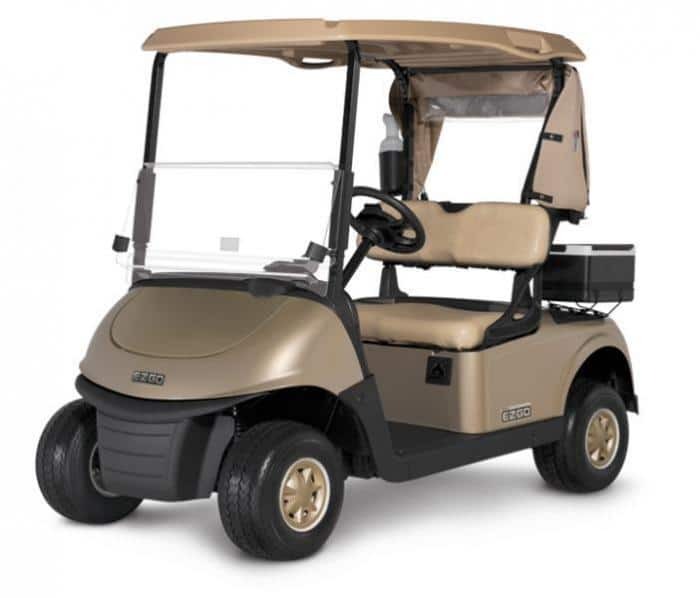 We carry gas and electric golf carts and utility vehicles. Rentals with rear seats, cargo boxes and multi passenger options are available. At Five Star Golf Cars we have the staff, the experience and the tools to service and maintain your clubs fleet and your personal golf cars. With full-time E-Z-GO, factory certified technicians on the road and in our shop we’ve got you covered. We also have a full parts and accessories department. Whether you are repairing your old car or customizing a new one, Five Star Golf Cars provides you with the parts and installation. Air filters to lift kits, we’ve got it all and at competitive prices! Five Star Golf Cars & Utility Vehicles is a full-service golf car dealer with retail and service locations in Massachusetts, New Hampshire, and New York. 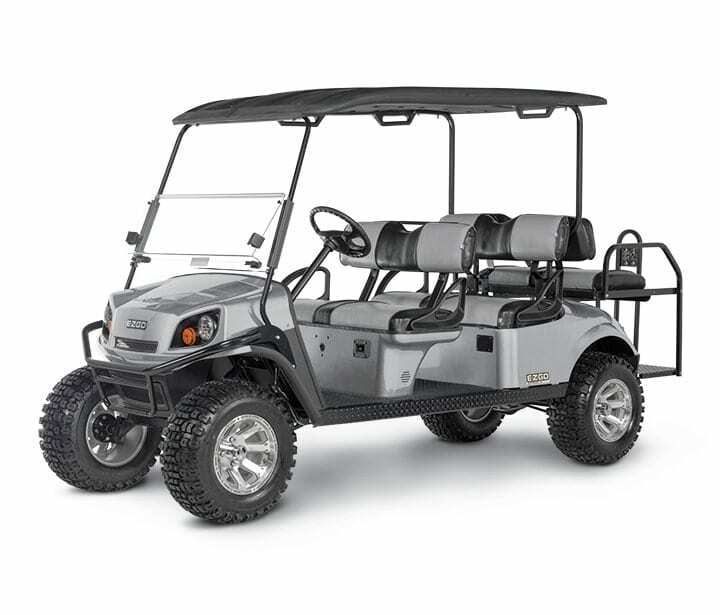 As the certified EZ GO distributor for New England and Eastern NY, we carry the full line of EZ GO golf cars, utility and recreational vehicles, as well as parts and accessories. We can help you find the car or entire fleet of cars that meet your unique needs. Five Star also sells and services used golf cars by Yamaha and Club Car. With a large lot in Laconia, NH as well as locations in Buzzards Bay, MA and Queensbury, NY we always have a large selection of gas and electric cars on-hand, as well as an extensive parts inventory. We also sell and service golf cars in Maine, Rhode Island & Vermont. With a combined 44 years in the golf business, Five Star partners Matt, Larry, Steve and Shawn can help you navigate the many golf car and golf car customization options, ensuring that you find a golf car solution that works for you, and establishing what we hope will be a lifelong relationship. If you have a question or comment, please visit, give us a call or fill out the form on our Contact page we will get right back to you! We have a wide variety of used and new golf carts. New, used and custom golf cars are all in stock right now and ready for you to check out! 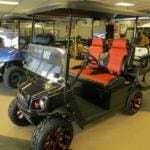 This time of year is perfect for golf car shopping with us, we have a ton in stock.